A few months ago I was thinking about the mobile strategy of the app I was designing. I began thinking about which apps I used almost daily and the usuals came to mind: Twitter, Instagram, Snapchat, Facebook, Whatsapp, Gmail… Almost all of the apps I used daily were ways to communicate with my friends and see what was going on in their world. 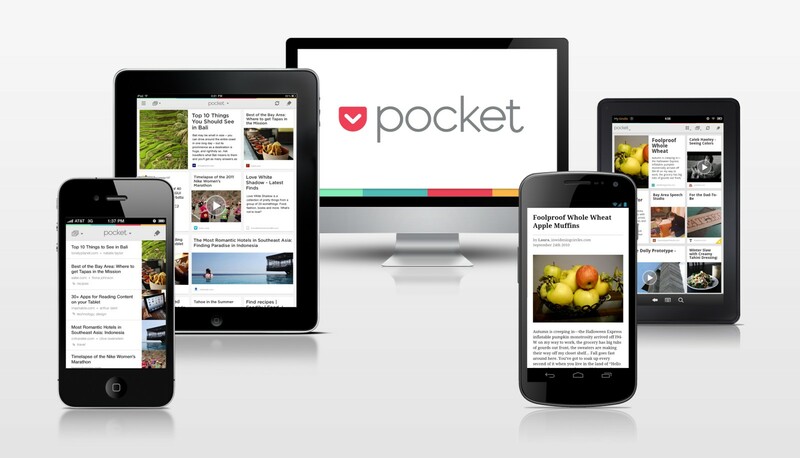 There was only one app that I used differently every single day: Pocket. Lastly, I had created my own categorization system with tags like ‘innovation’, ‘user experience’ or ‘euro trip’ (Yes, I curated & organized my summer trip to France and Italy on Pocket). All of my digital content was neatly organized where I could quickly find it and have a delightful experience as I consumed it. I realized on that day that if Pocket disappeared, I would miss it A LOT and all of the work I put into organizing and curating my library of digital content inside it would be lost. Pocket was incredibly valuable to me as a user. It was part of my life, my routine. And I am not alone. No wonder Pocket has 12 million users and has won five Webby awards, including best user experience. Fast forward to today & I am so excited to share with you that I will be joining Pocket! I will have the privilege to work with an amazingly talented team, learn lots from them & help design the future of one of the products I most love on the internet. I wouldn’t be in this position if it weren’t for the love, support and care I have received from so many friends, mentors and family. I am forever indebted to give back to others because I have received so much from all of you. To you I say thank you, from the bottom of my heart.